If you happen to be around Fenton House, visit this pizzeria. 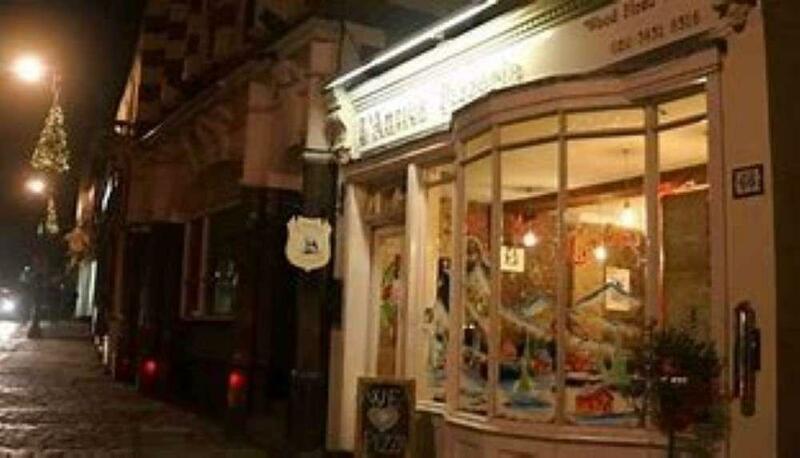 L'Antica Pizzeria specializes in Italian cuisine. 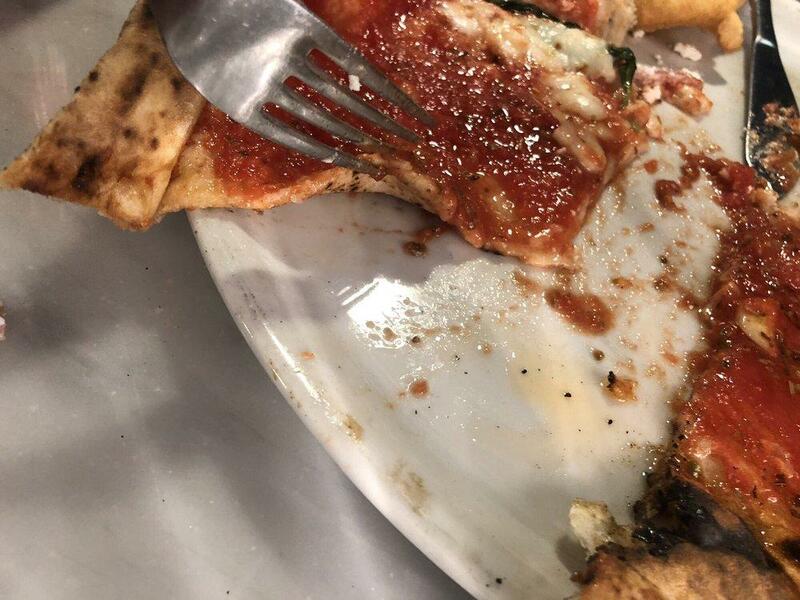 Taste perfectly cooked neapolitan pizza, Italian pasta and mozzarella. It's time to try tasty tiramisu, nutella pizza and profiteroles. Based on the visitors' opinions, waiters serve good house wine, margaritas or Italian beer. Some clients like delicious coffee at this place. This spot is famous for its great service and friendly staff, that is always ready to help you. Here you will pay reasonable prices. There is a quiet atmosphere and homey decor at this pizzeria. 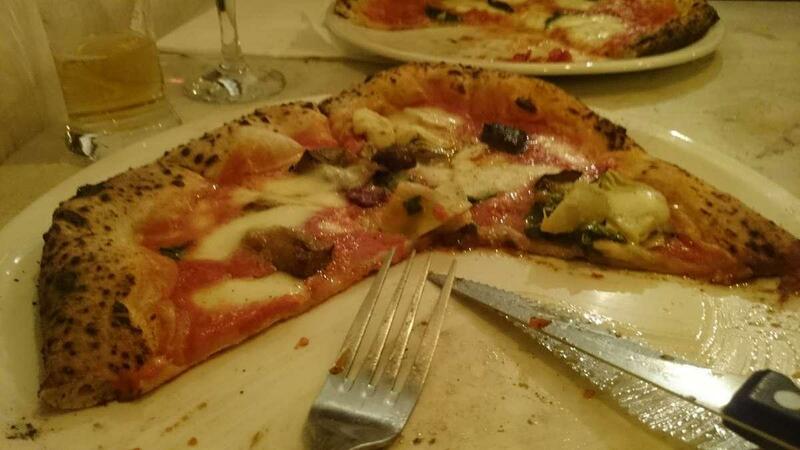 TripAdvisor users rated L'Antica Pizzeria 4.5 out of 5. 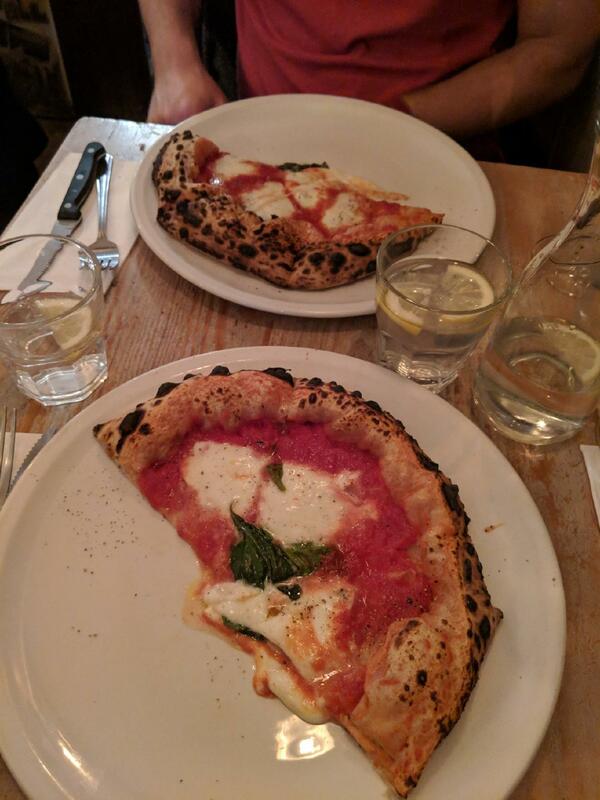 The most authentic pizza made in wood fire oven in London! Parmigiana and profiteroles are also delicious!